Feelgood climate at schools, day-care centers and in offices. 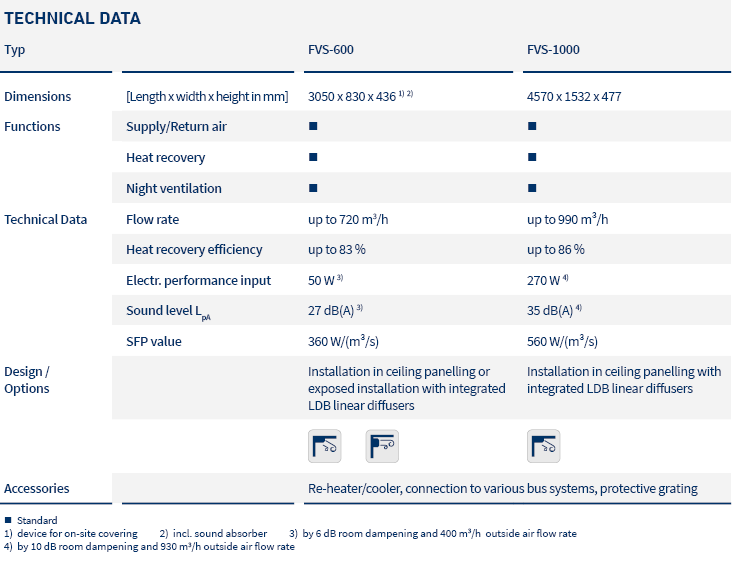 New: Type FVS-1000. 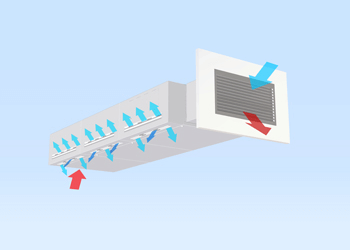 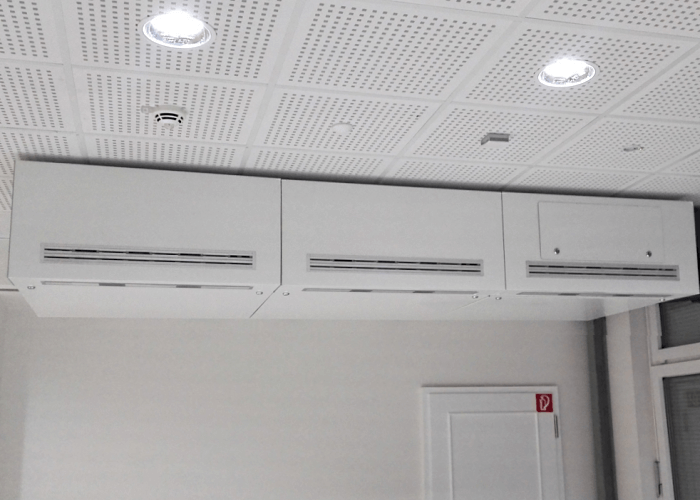 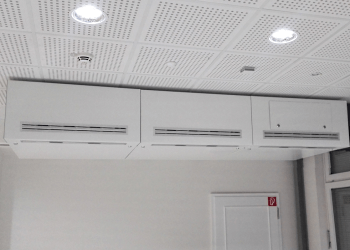 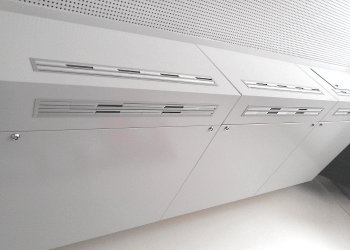 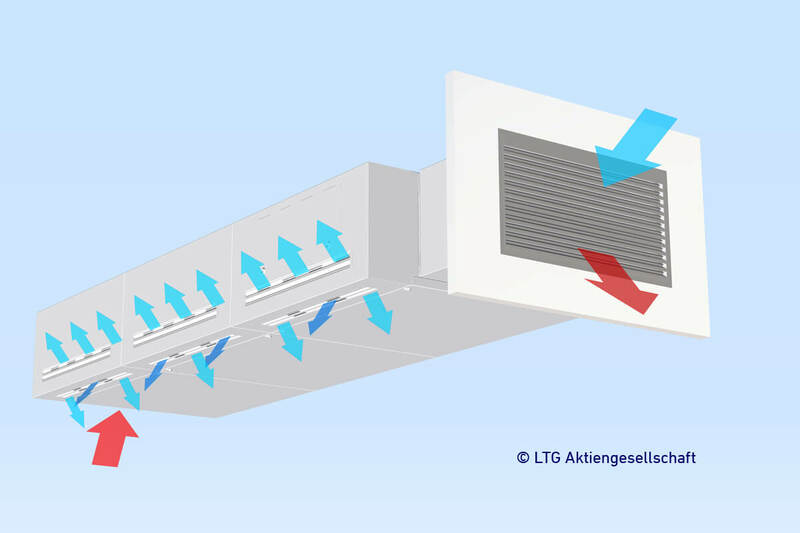 Large air flow rates up to 990 m³/h. 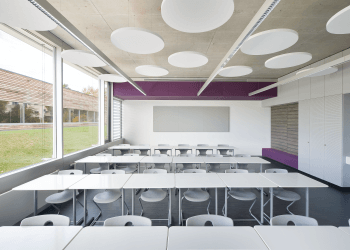 For larger classrooms and seminar rooms, assembly and meeting rooms, laboratories.